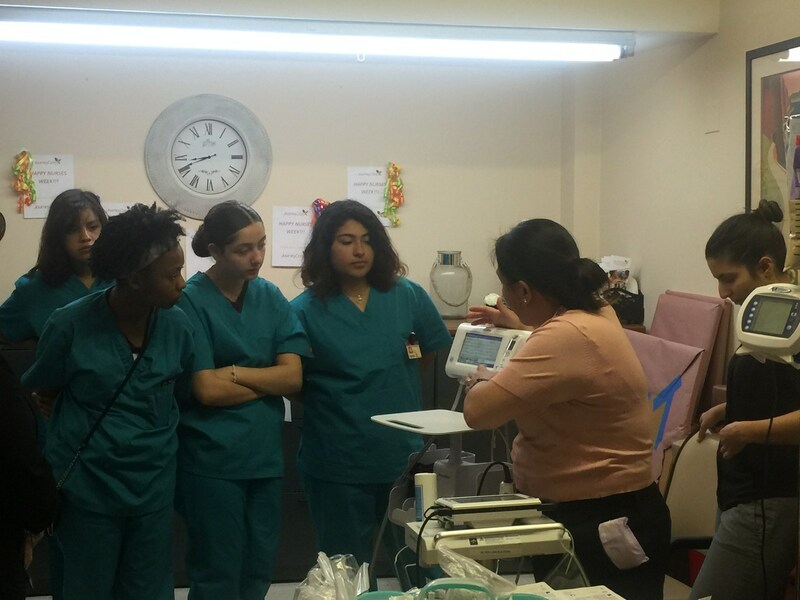 Gage Park High School students enrolled in the Pre-BNA nursing program began the day being greeted by staff from Instituto del Progreso Latino new Associate Dean of Nursing, Susana Gonzalez, Assistant Director of Nursing, Diana Alpizar and nursing instructor, VonKesha Jenkins. 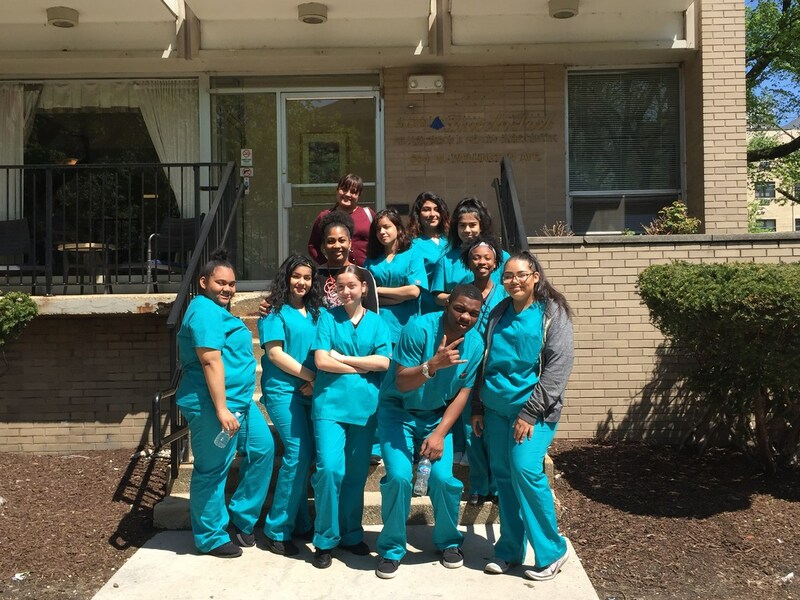 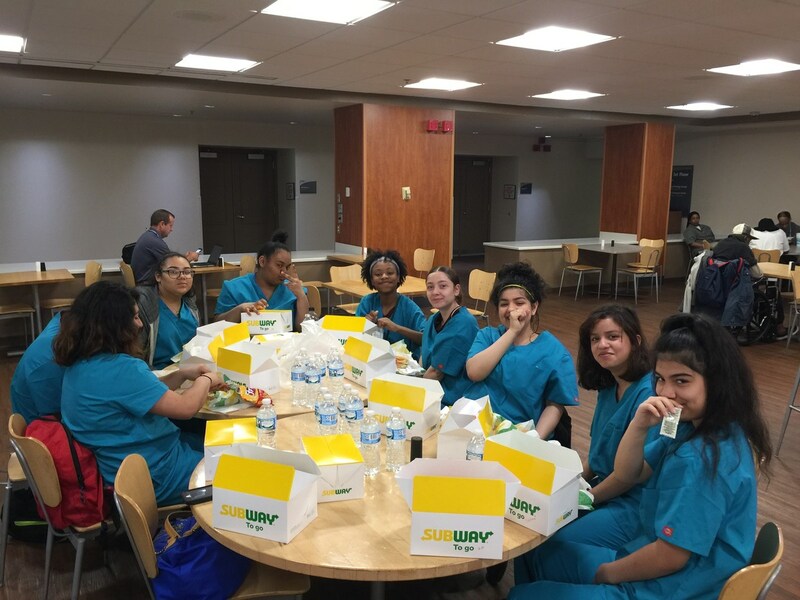 Students first visited the Lincoln Park Rehabilitation Center where students learned about the various services and supports the nursing staff provide to patients. 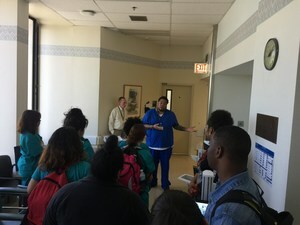 They toured floors where patients were treated for dementia, therapy room and community rooms where patients are given the opportunity to engage with other patients. 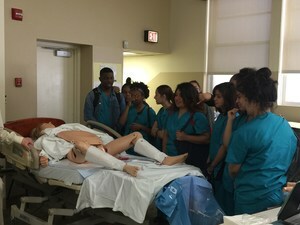 Students were also treated to an incredible experience visiting Mt. Sinai Hospital and Schwab Rehabilitation hospital. 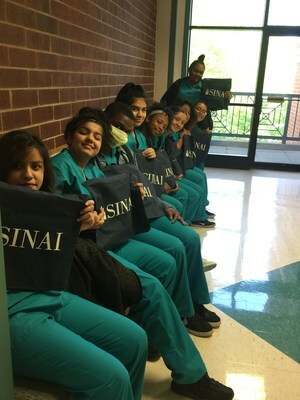 Students heard first hand from the Human Resource nursing recruiters that specifically shared what they are looking for in applicants and what they can expect on the very first day on the job. They then were led on an exceptional tour of the hospital and their rehabilitation center. 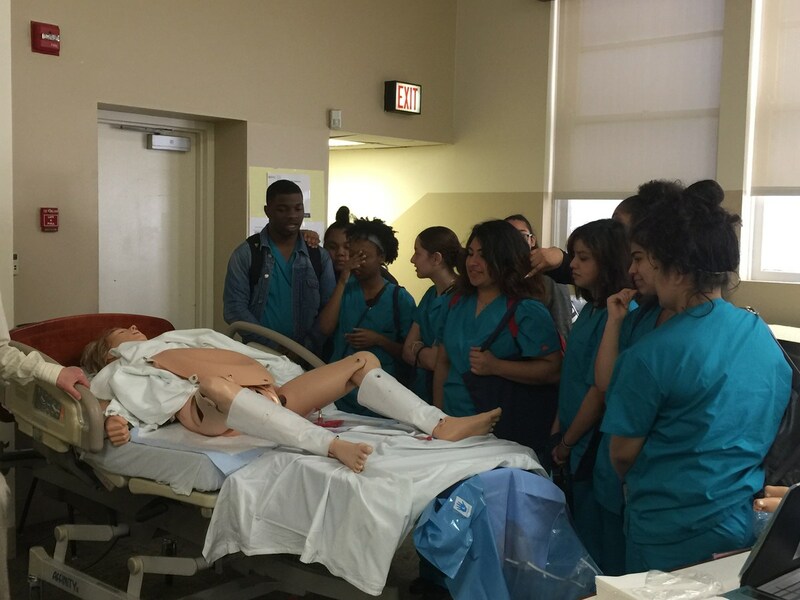 Students left inspired and challenged as they continue their journey into the medical field.